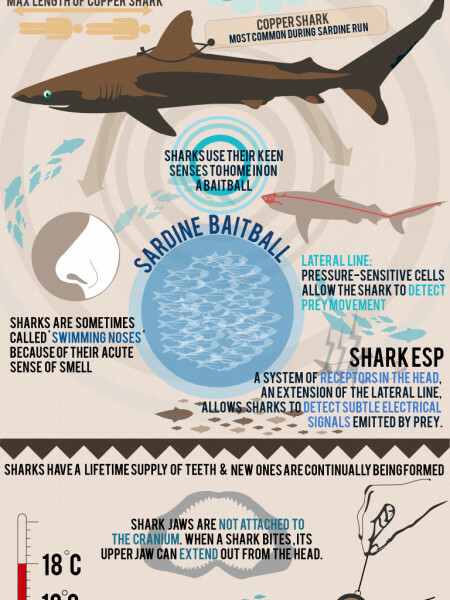 It’s time for another Sardine Run infographic. 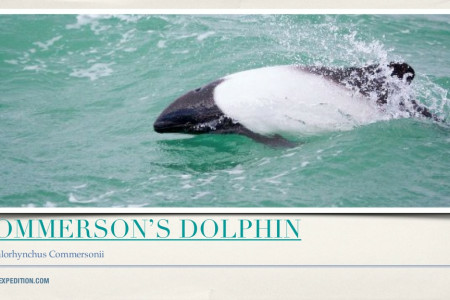 This week, we’re highlighting the hunting prowess of a much-loved ocean animal: the dolphin. 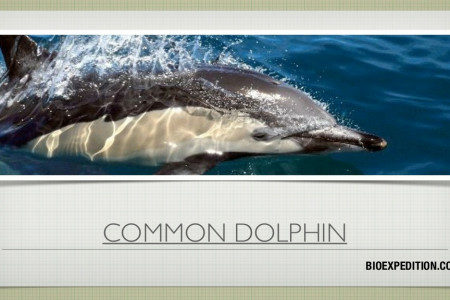 Although they’re popular among humans thanks to their ...	seemingly intelligent and friendly nature, dolphins are no friend of the sardine. 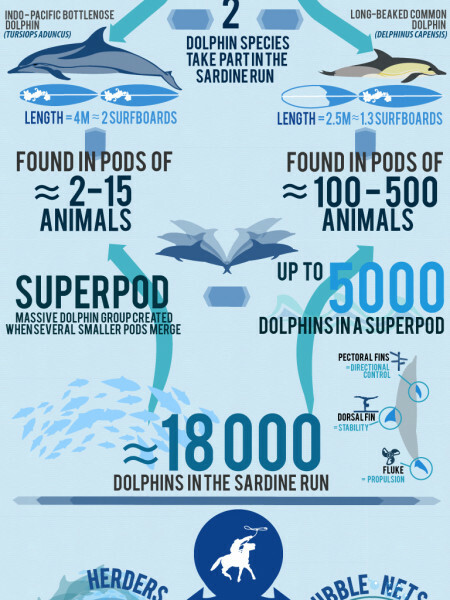 We like to think of the dolphins as the “herders” of Sardine Run: when the silvery sardines make their annual migration up the eastern coast of South Africa, dolphins are often the first to target the massive shoals, splitting the fish up into smaller, tightly packed groups (or baitballs) and driving them to the surface, where other predators (like gannets) can reach them. 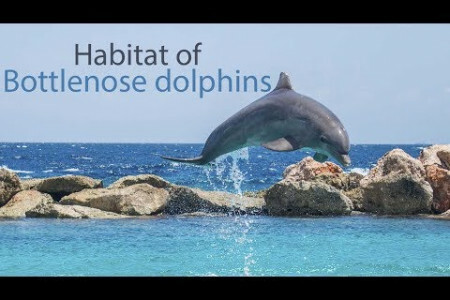 The dolphins’ skills and teamwork really come into play at this point as they employ advanced hunting tactics like baitballing and bubble-netting in order to get their share of the fishy feast.